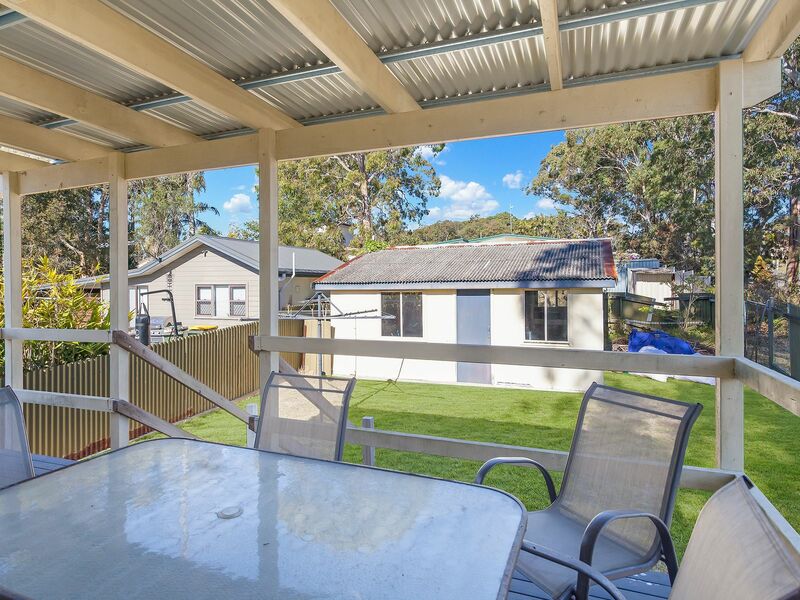 Positioned in a desirable lakeside locale is this fantastic home brimming with potential. 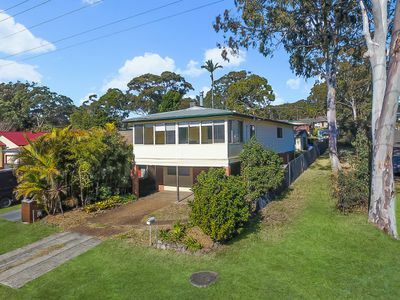 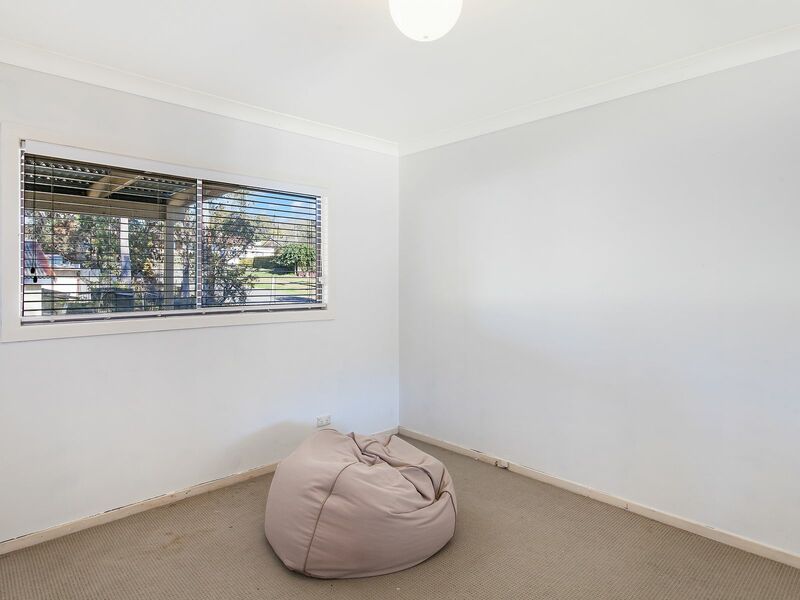 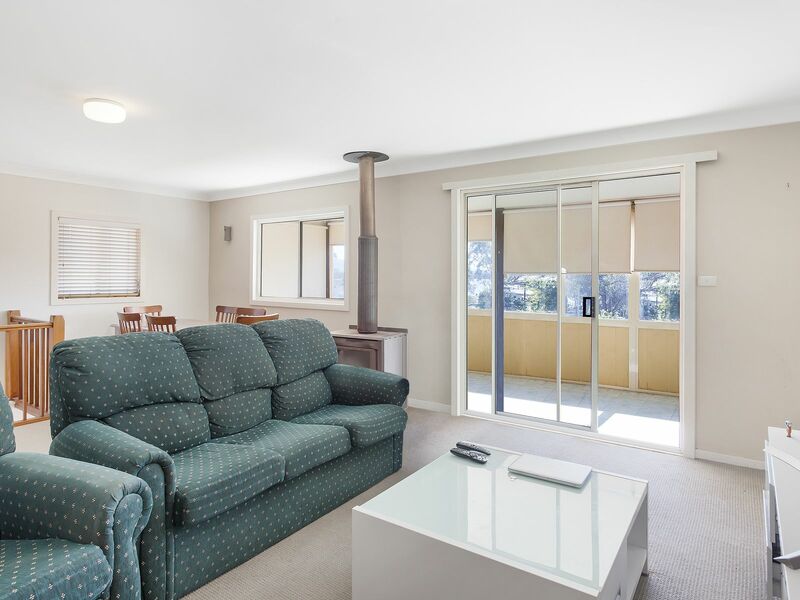 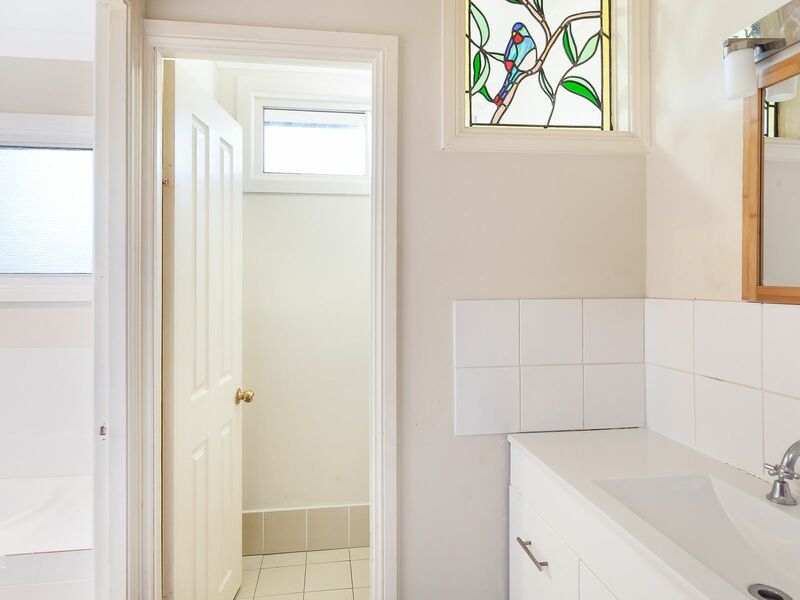 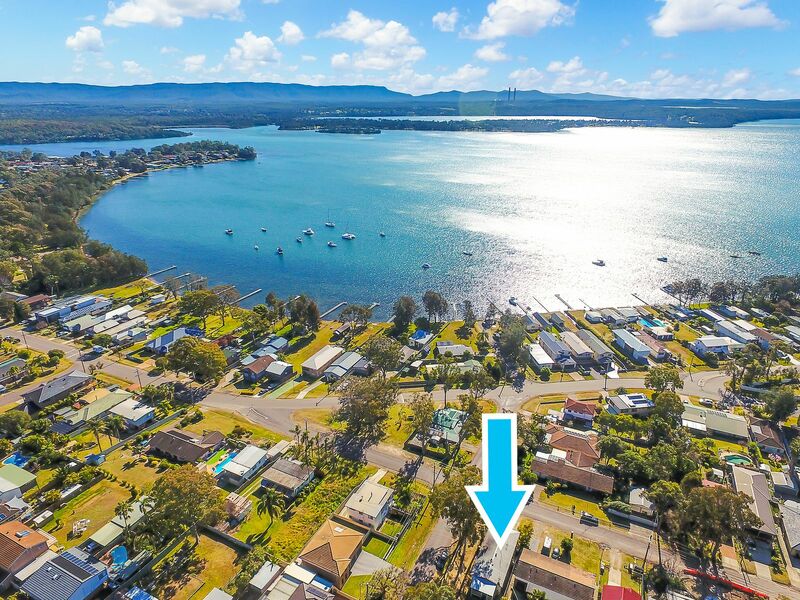 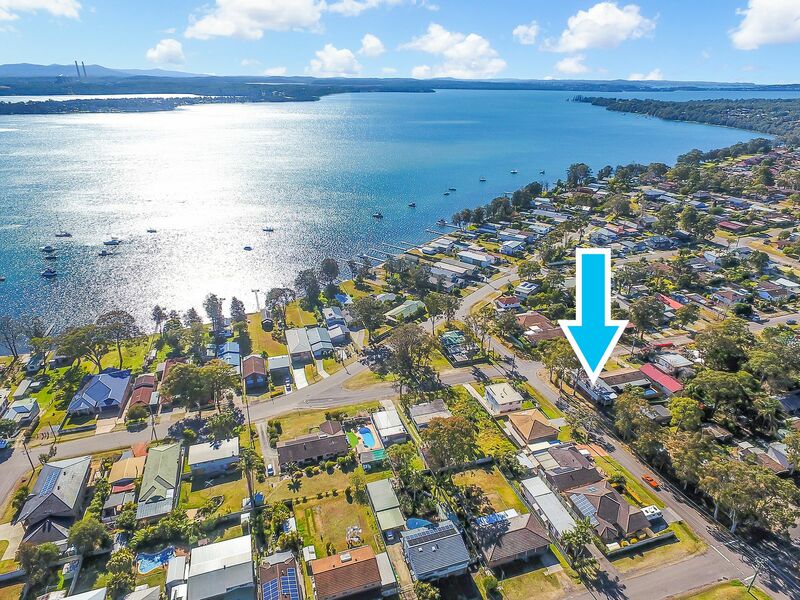 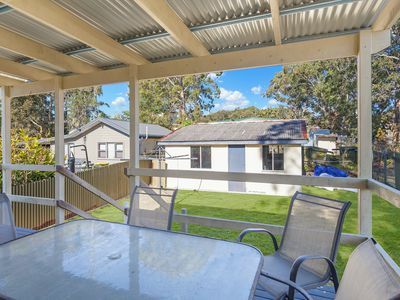 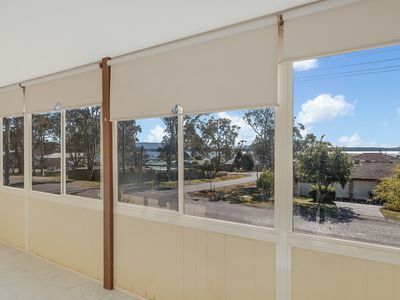 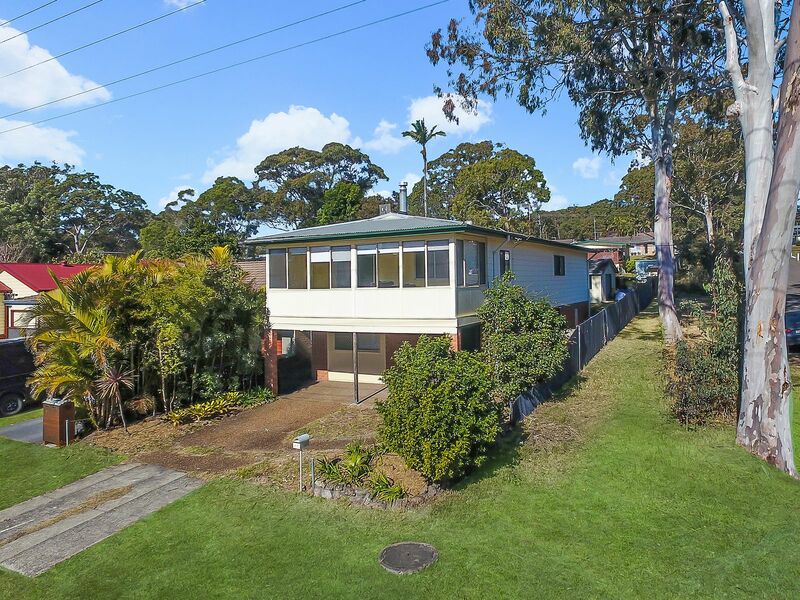 Upstairs the home comprises of an open plan living/dining room, good-sized kitchen, and a fantastic sunroom which overlooks the sparkling blue water of Lake Macquarie. 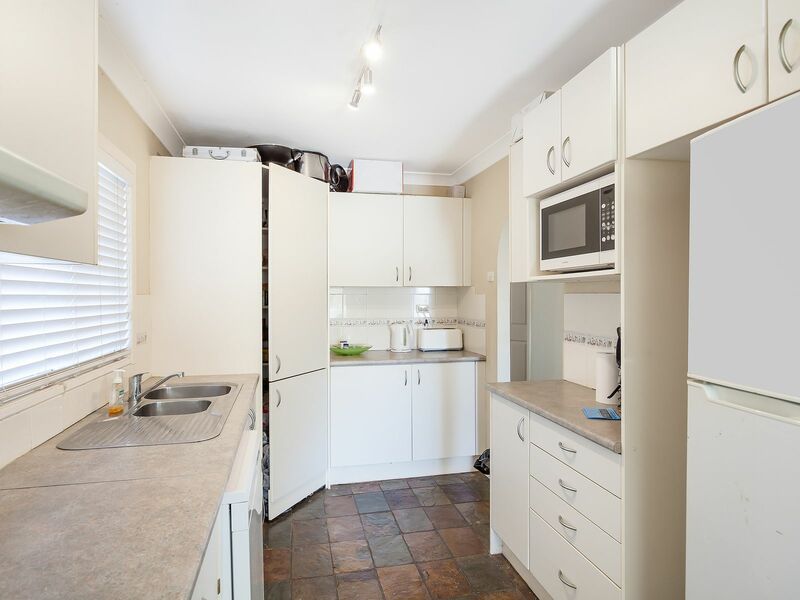 There are also 2 bedrooms upstairs, 3 way bathroom and access to the rear deck ideal for entertaining. Downstairs there is a bonus third bedroom, spacious in size and perfect for a teenagers retreat or rumpus/games room.